The Curious Incident of the Dog in the Night-Time played its last performance on September 4, 2016. 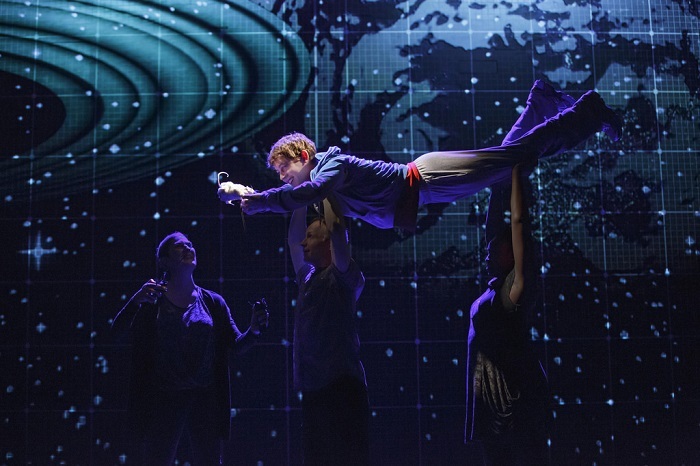 Based on the best-selling novel of the same name, The Curious Incident of the Dog in the Night-Time centers on Christopher, a highly intelligent fifteen-year-old with an unspecified autistic spectrum condition. When Christopher is suspected of killing a neighborhood dog, he decides to investigate the dog’s mysterious death and clear his name.